Mr. Dennis D. Dicks, age 74, of Lake City, Florida passed away after an extended illness of Friday, November 23, 2018. Dennis was born on May, 1944 in San Diego, Ca. to Elton W. Dicks (transplanted Lake City native and WW 2 war veteran) and Lucille Juracek Dicks. Dennis’s parents returned to north Florida at the close of the war, where he lived and until entering and then graduating from the University of Florida’s College of Engineering. Dennis applied his academic knowledge in service to the United States Air Force during the Vietnam War. As a civilian, Dennis was employed by the City of Jacksonville as a Mechanical Engineer then later joined Paul Li Engineering, Jacksonville, Fla. until his retirement in 2017. 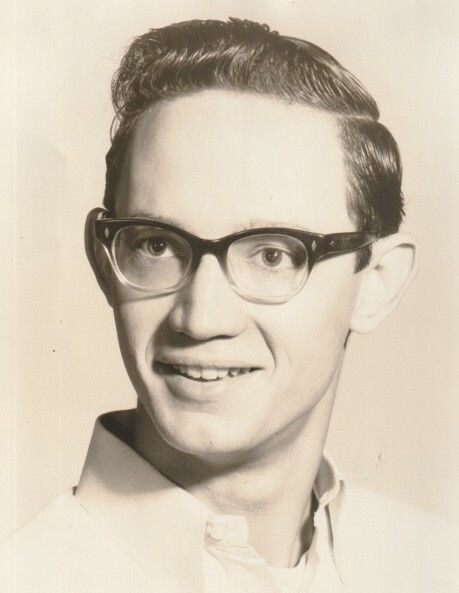 Dennis is survived by his brother, Galen, sister in law, Joan, and their children, Evelyn and Sara Dicks. Services for Dennis are to be held under the direction of Guerry Funeral Home, U.S. 41, Lake City on Tuesday, November 27, with a visitation/viewing at 10:00 A.M. and onsite memorial service at 11 A.M., Rev. J. Scott Creel officiating. A procession to Hopeful Baptist Church will follow, where Dennis will be interned adjacent to his parents. Family and friends are invited to commune after services and internment at the family farm in Ellisville.